In 2018, through some interesting and seemingly random networks, The Vineyard was connected with Pastor R. Abraham, the founder of the New India Church of God in the country of India. New India Church of God is a ministry that focuses on church planting, Biblical education, and social justice for orphans and widows. Through Pastor Abraham (and other’s) efforts now and over the last 30 years, an amazing ministry is happening: 4,500 churches have been planted, more than 15 Bible school and seven primary schools started, and 15 orphanages and over 70 sewing schools for widows have been established. All these ministries have been developed in India, a country where being a follower of Jesus is not common; and in fact, a country where being a follower of Jesus can be a dangerous thing. The expanse of the ministry seemed hard to believe, but it also looked to be worth checking out. So, this January, I was privileged to travel to Delhi, India, with a small team of folks from our Vineyard church. Our goal was to connect with New India Church of God team, make some inroads into the country, and explore whether or not India is a mission field God might have our church embrace. As we got to know Pastor Abraham, his family, and his wider church body, India became truly beautiful. We here, at The Vineyard, have the blessing to live in a place where we can worship freely in a big, beautiful building with comfortable chairs. In India, it's considerably harder to follow Jesus. Many times, people will get beaten up if they go to church or follow Jesus. Others have family members threaten to kill them if they convert to Christianity. Despite all of that, Pastor Abraham worships with thousands of Christians daily. It was intensely beautiful and humbling to watch people follow God anyway. It was beautiful to watch people worship with amazing enthusiasm on Sunday morning and in an “upper room” on Saturday night. It was humbling to pray for women whose husbands no longer want them because they choose Jesus first. It was convicting to recognize that people travel through the insanity of Delhi traffic to sit on the floor, almost on top of each other, to attend “home group” with 35 of their closest friends. It was meaningful to watch one Christian young woman help her older Hindi friend open the Bible to the right place to read along with the teaching that night. We were loved well by our Indian brothers and sisters in Christ and welcomed with open arms, generous gifts, and warm hearts. #1. Prayer is the key. This ministry would not have the impact it does were it not for the consistency in the prayer of the Indian saints. Over 1,300 groups of (mostly) women are praying for 2-3 hours weekly for the pastors, churches, schools, and orphanages. They have church members fasting every day of the week. Prayer is WHY it works. The question for me is: Do I believe in the power of prayer to the extent that I will take my own prayer life to a new, more intense level? #2. We’ve got to be willing to sacrifice. Many Indian Christians sacrifice significantly to follow Christ and to tell others about Jesus. I come away asking myself, how much am I willing to I sacrifice to follow Jesus and to be a part of the body of Christ? Will I sacrifice my family? My convenience? My reputation? My comfort? How much am I willing to give up to make Jesus the most important thing in my life? #3. It’s time to step it up. I am excited to tell you all, that we will begin a partnership with the New India Church of God. We don’t know exactly what that will look like, but we believe this trip to India was a success! Evangelism and following Jesus matter just as much here in Indiana as they do in India. Personally, I don’t follow Jesus or preach the gospel with the kind of passion I see in my new Indian friends. I need to do better. Being connected with the church in India can surely be helpful in both directions. Be on the lookout, Vineyard friends, for more about India and how we can get engaged! 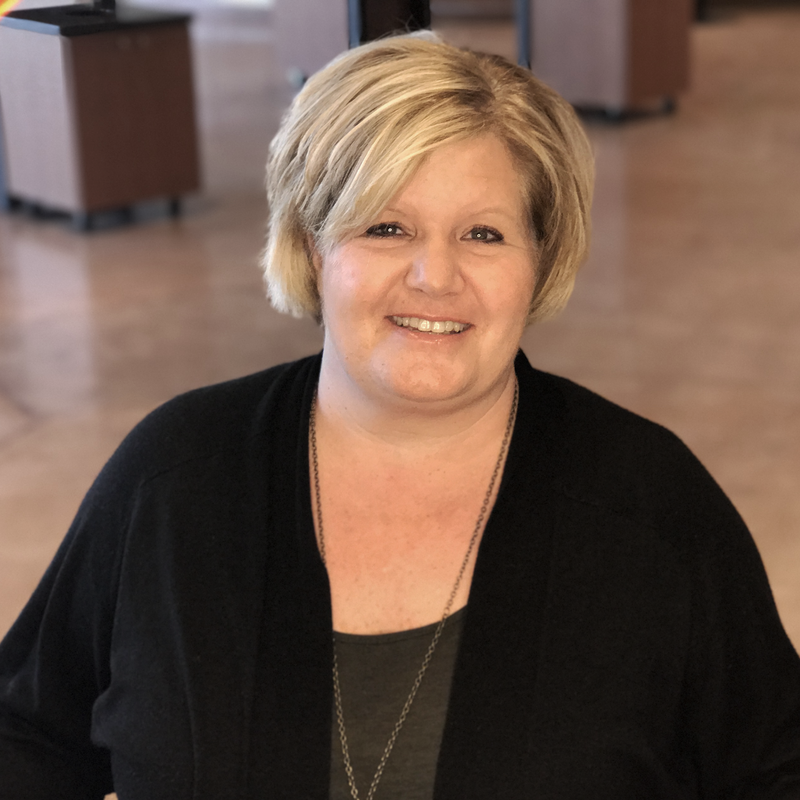 Kathy Smarrella oversees spiritual development, groups, retreats, and events with the ultimate goal of creating spiritually healthy followers of Jesus here at The Vineyard Church. She also directs our community outreach and missions efforts, helping our church become the hands and feet of Jesus in our community and across the world. Why Should I Attend Art for the Heart of Africa?